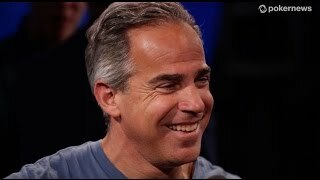 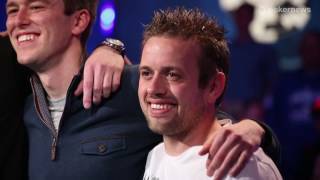 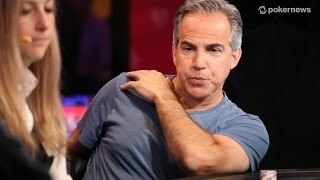 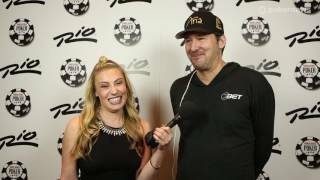 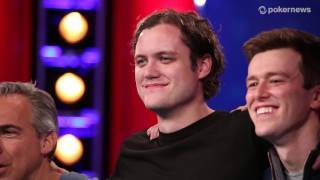 Home › Videos › EPT 11 London: Who has the Best Rail? 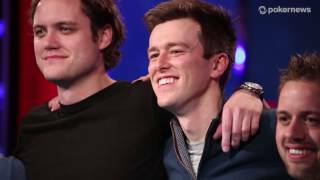 EPT 11 London: Who has the Best Rail? 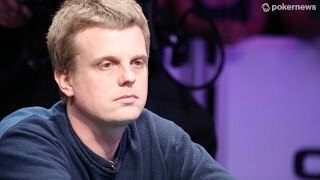 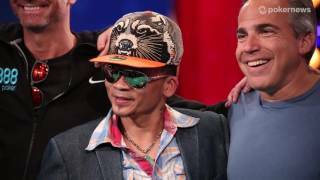 Felicia Field asks poker fans to decide which Nationality of player has the craziest railers?